Spring is such a lovely time of the year! 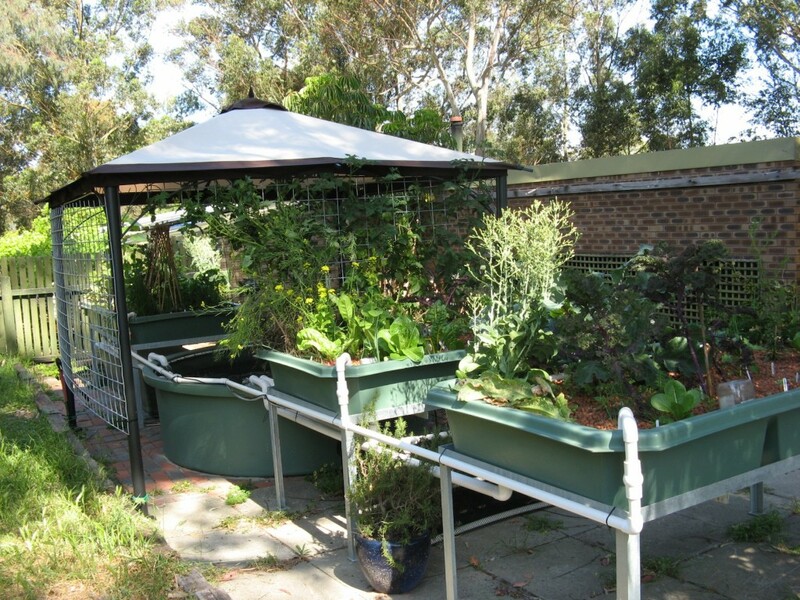 Not too hot, enough rain not to need to water the garden, births, and overall growth……. 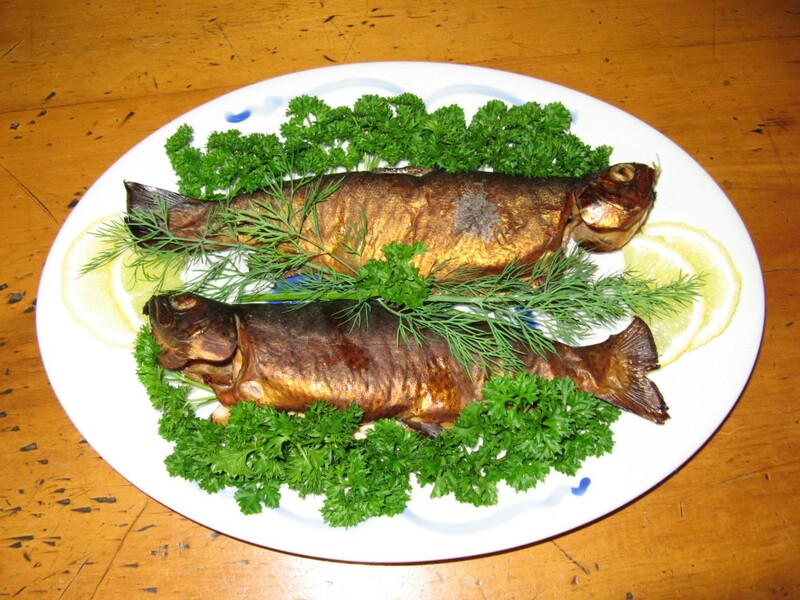 The aquaponics system is going very well, and we have eaten our first trout from it. With the warmer weather coming, we have been monitoring the water temperature as the trout are not happy if it is over 20C. to help extend the season, and reduce the algae that was growing in the fish tank, we put up a gazebo to shade the fish tank. This also provided a structure to attach a support for the tomatoes that are growing like crazy! The orchard is also going very well in this gorgeous weather, with the peaches, nectarines, mulberry and citrus all fruiting. 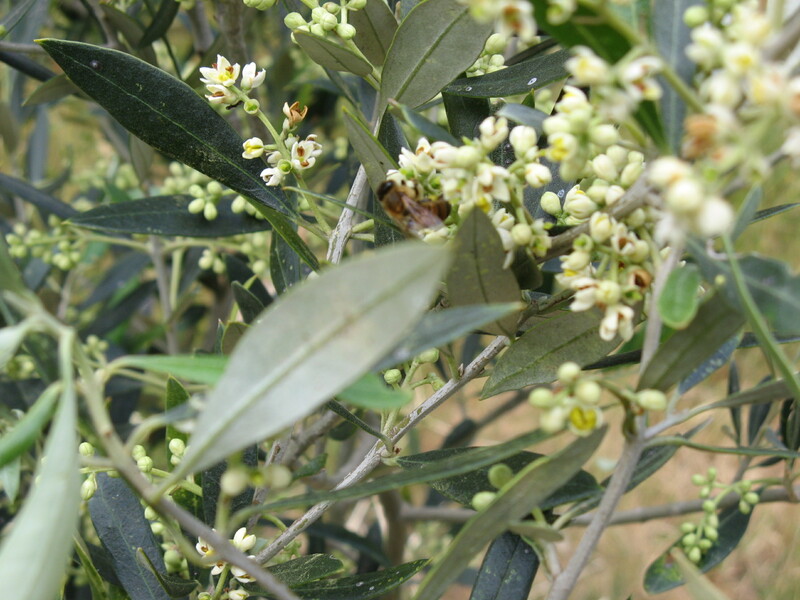 We have high hopes for the olive trees too, after only two olives last year! 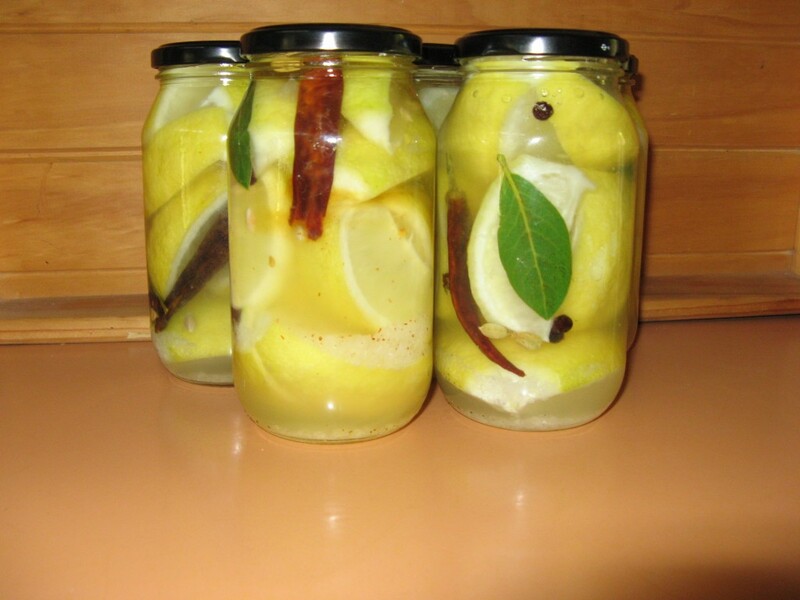 We have even preserved some of the lemons, and made jam with mulberries for later…. 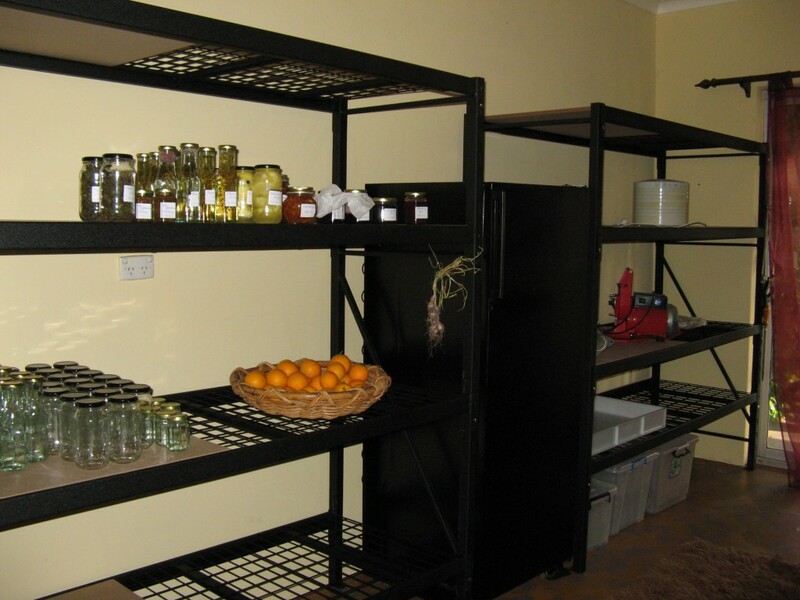 In fact, we have been able to spend a bit more time preserving some produce, and decided to convert a room to store it in! We will be able to use this room for butchering as well, instead of outside where we usually have done it. We also have our very first bee hive, and have ordered our bees….so this room will also be where we can extract the honey safely (away from the bees!). 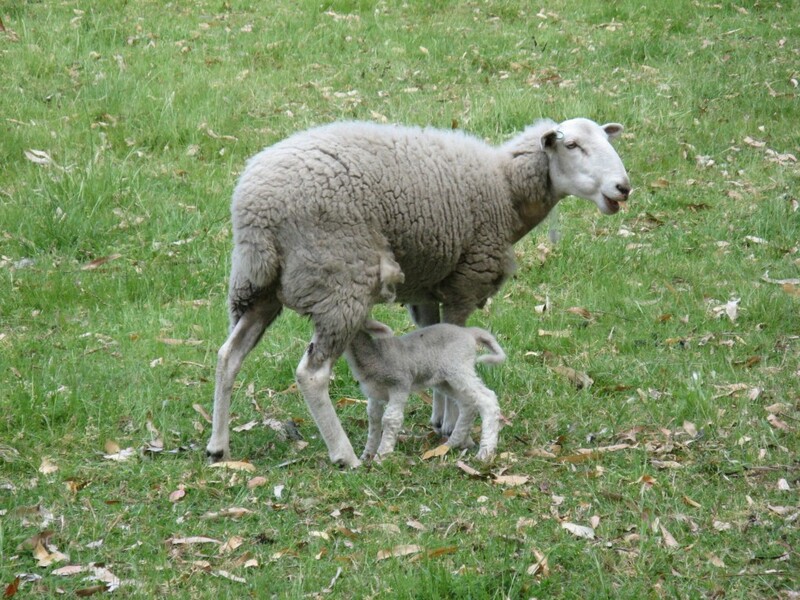 Naturally, being spring, there have been numerous births (and unfortunately some deaths). Two bantams successfully hatched chicks, though four were killed/taken by something, perhaps a crow. We also lost a duck, we think to an eagle, as there was nothing left but feathers and a beak. Two ducks are sitting on eggs, and three turkeys….so hopefully more births will follow!